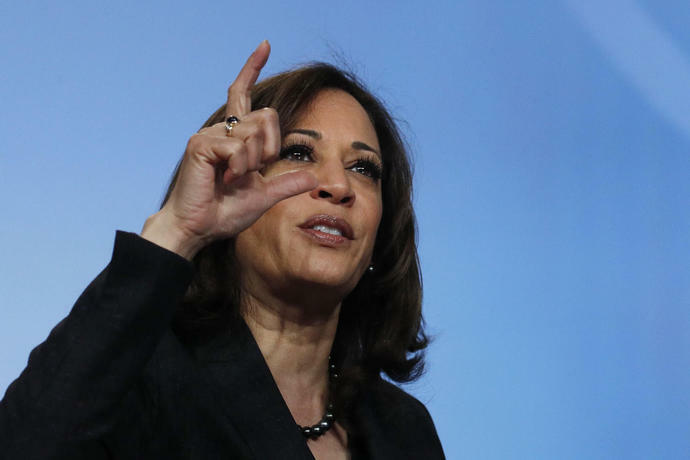 HOUSTON (AP) - Charging onto the home turf of their Democratic rivals, Sen. Kamala Harris campaigned in Texas for the first time Saturday while Sen. Bernie Sanders swung through California - both a test of early strength in a crowded presidential race and a peek at the country's two biggest states carrying big stakes in 2020. The timing of Harris' visit to Houston was hard to miss - the California senator came to Beto O'Rourke's backyard less than two weeks after the former Texas congressman jumped into the field with enthusiastic crowds, heavy cable news coverage and blockbuster fundraising. Although Texas and California are not typical early campaign stops, the lure is both practical and symbolic - both states are delegate-rich, loaded with big donors and are early on the primary calendar in 2020. 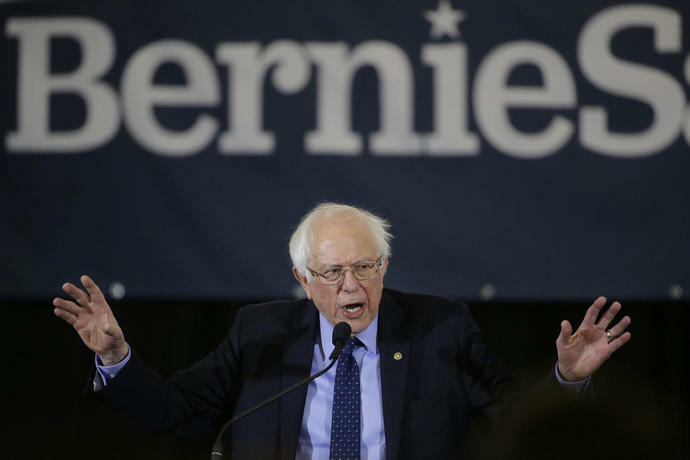 But Harris and Sanders are also making clear they're not ceding ground in rival territory.